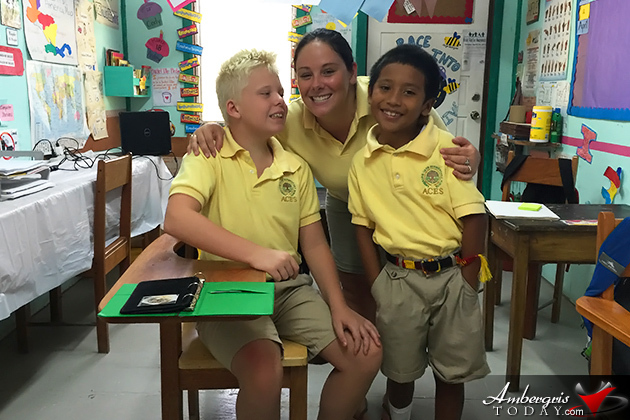 Ambergris Caye Elementary School (ACES) is the first school on Ambergris Caye to substantially separate a special education classroom that caters to island children with special needs. 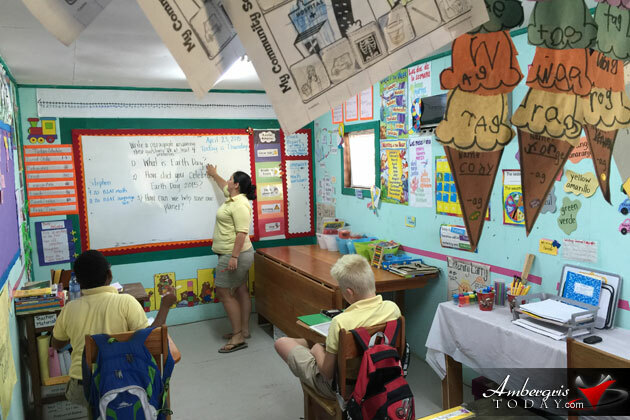 The classroom directly impacts students with disabilities and assists ACES in its efforts to provide quality education in Ambergris Caye. 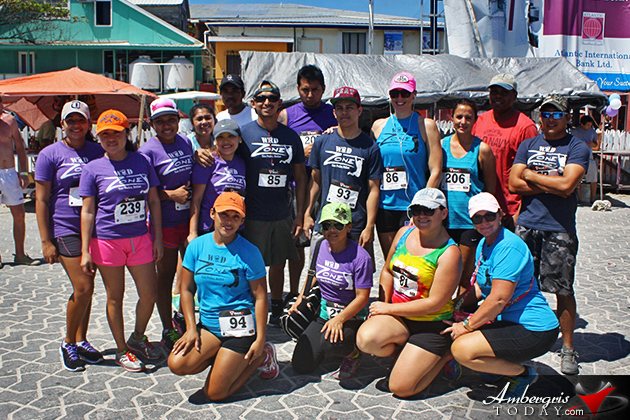 Having just recently opened a special need classroom at the start of the 2014 school year, ACES held its first Annual 5K Walk/Run for Autism Awareness this past Sunday, April 26, 2015, to coincide with Autism Awareness Month. 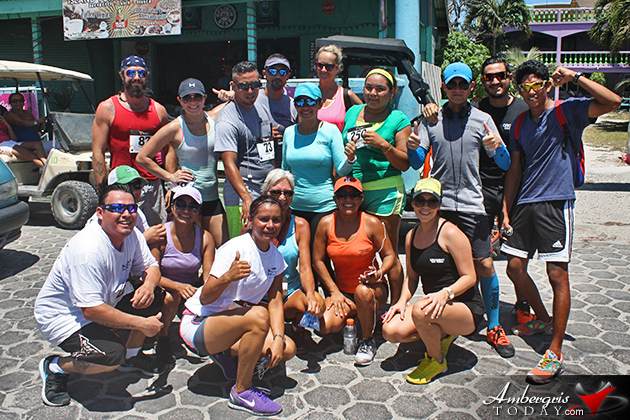 Central Park was the center of activity where residents gathered, mostly in groups to show solidarity from different businesses including employees of Blue Water Grill, Camp Starfish, Belize Down Syndrome Society, Belize Chocolate Company, among others and members of CrossFit San Pedro and WOD Zone. 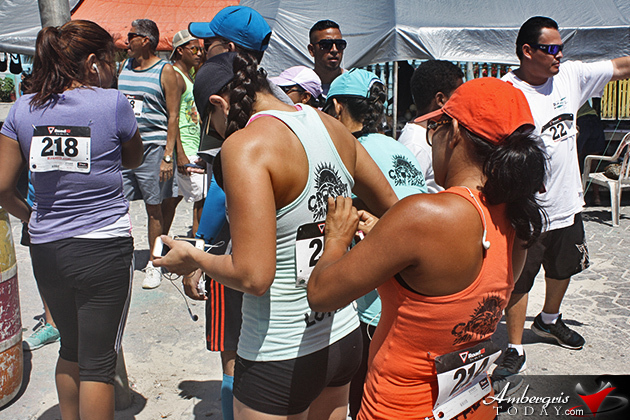 Participants registered for $5 and those willing to race took up the challenge to complete the course that ran from Central Park to Banana Beach Resort and back in the fastest time. 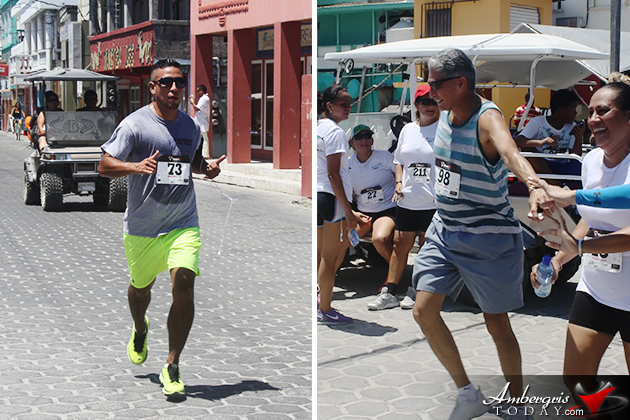 Others decided to just support the cause by walking the course. 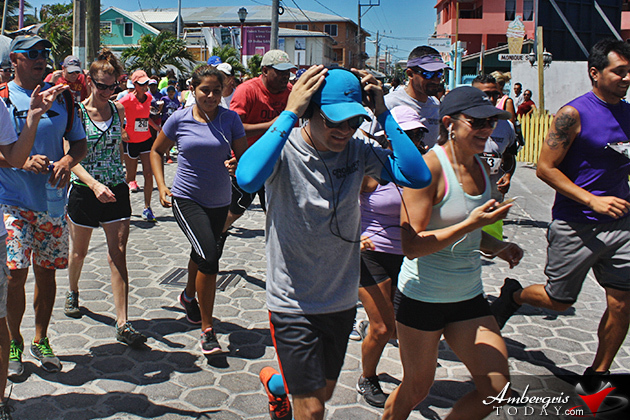 The 5K Walk/Run helped to create awareness in the community for children with disabilities but it’s main purpose was to support ACES’s special education program lead by Sarah J. Freudenberg, M.Ed Teacher who has been given full control of the program that today looks over four children at the school. 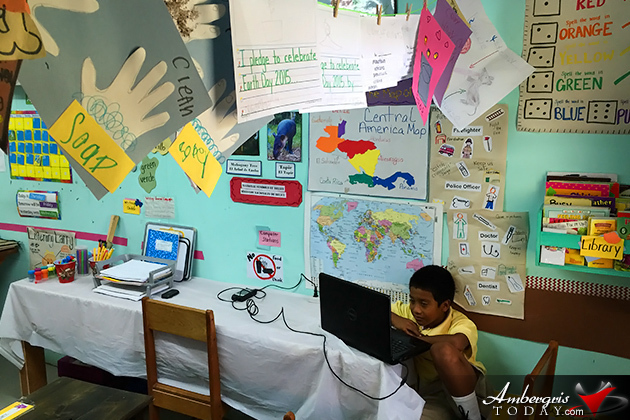 While special education in Belize continues to prove to be a challenge, ACES has created individual education plans for the students with disabilities by providing a separate special needs class and resource room that provides a safe and accepting place for these children to learn educational skills and necessary life skills. 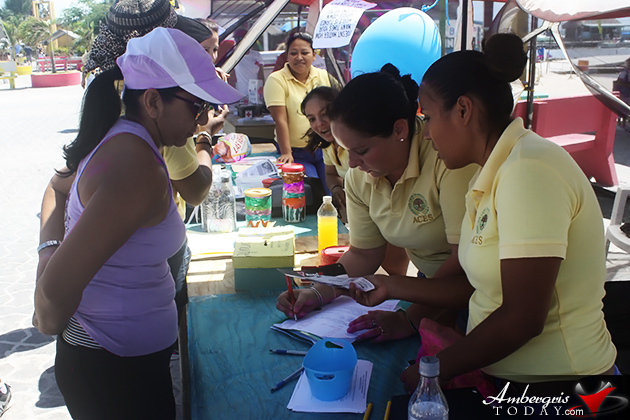 The beauty about the program is that it does not separate the special needs children from the other students and fully allows them to integrate in the regular classrooms, participate in all school activities and break sessions. 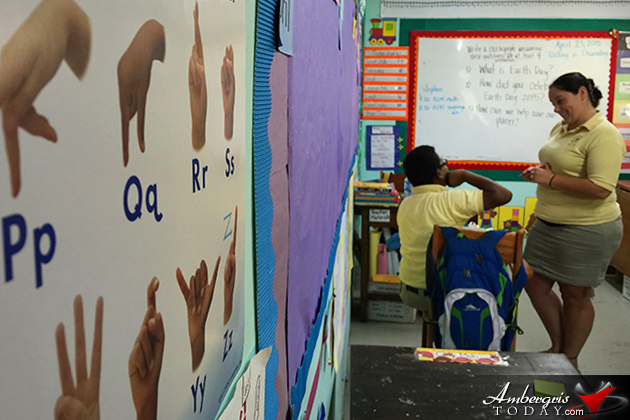 The goal for ACES is to provide options for children with disabilities whose parents cannot afford to send them to school. 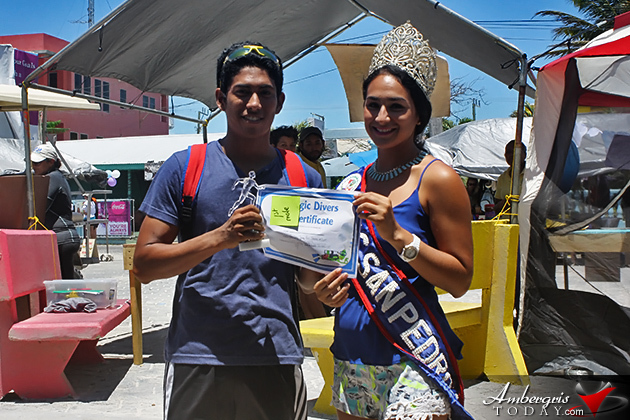 Sara identified that some children in Belize are unable to attend school due to lack of space in government schools, parents cannot afford to send a child to school or some schools may deny a child with special needs due to not having resources or qualified teachers to help the student. This creates situations where students miss out on early intervention opportunities, or get placed in unsuitable learning environments for children with disabilities. 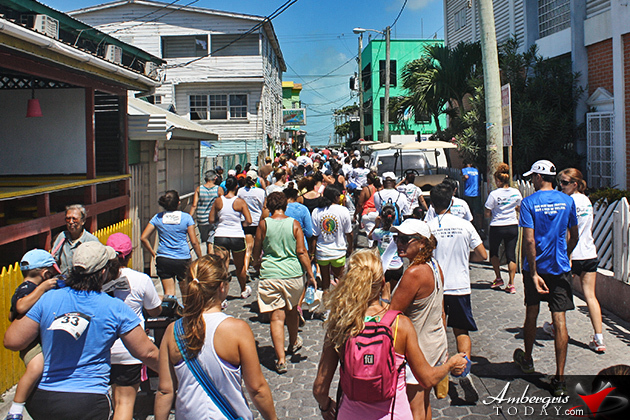 With this project, Ambergris Caye Elementary School hopes to raise enough funds and also accept donations that will be directly applied towards a tuition for a child with disabilities as well as provide more resources to the program to make it successful. Sponsored children will be selected by the administration based on financial need and severity of the child's disability. Sara points out that there are always more children who is unable to attend school due to parents inability to pay, lack of space or because some schools simply do not have the resources to provide a quality education. 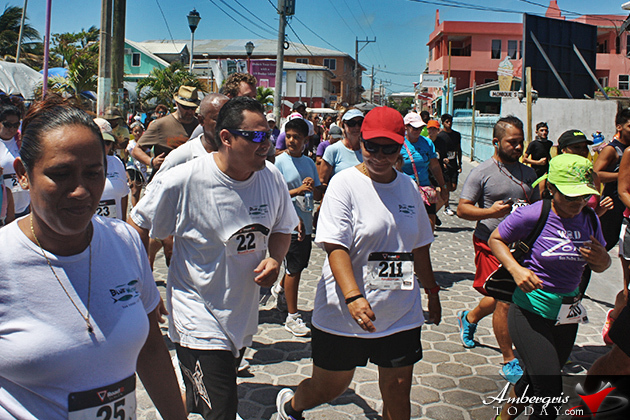 The potential long-term impact of this project will be to address the social issue within the community of San Pedro, Belize. 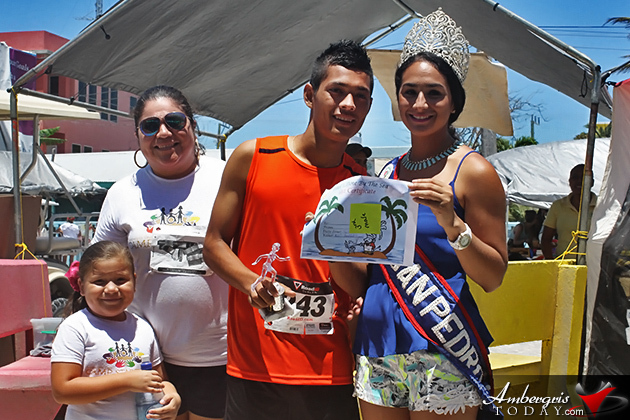 Through education and community awareness ACES will help promote equal opportunities for children with disabilities and the school will also serve as a model for inclusion and special education. 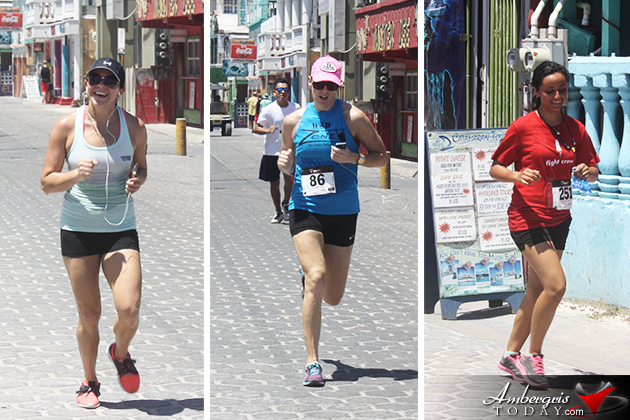 I would like to take this opportunity to thank the community of San Pedro for the overwhelming support of the Walk/ Run for Awareness 5K. With your help we were able to join together to celebrate Autism Awareness month and show support for children with disabilities. It is important to acknowledge all of our sponsors for the event. 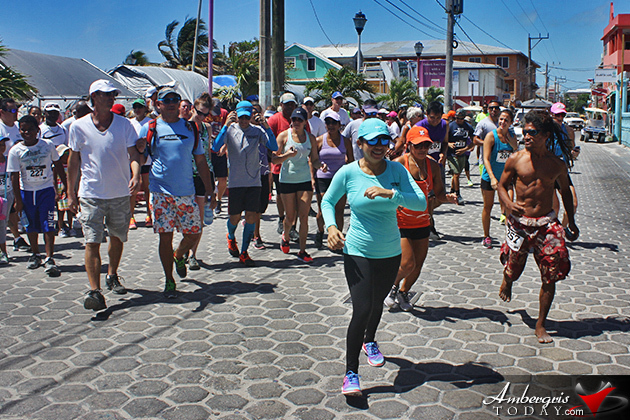 This includes: San Pedro Town Council, Belize Pro Divers, Scuba School Belize, Ecologic Divers, Belize Chocolate Company, Picasso Spirits, Sandbar, Estel’s, Elvi’s Kitchen, Rojo Beach Bar, Finn K Project, Palapa Bar and Grill, Annie’s, Helen Haylock, F&S Golf Cart Rental, A&R, Rick’s Rentals, Captain Sharks, The Palms, Di V’u, Belize Bank, Kent Bob Gabourel, Gaby’s Construction, Ultimate Golf Cart Rental, Bombay Global Holding, Lola’s and Island Divers Supplies. Thank you for making this event a success. 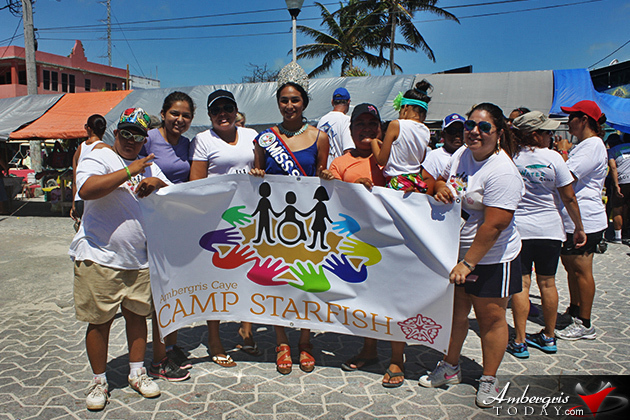 With the help of your donations, we were able to raise money for Ambergris Caye Elementary School and provide a donation to Camp Starfish. 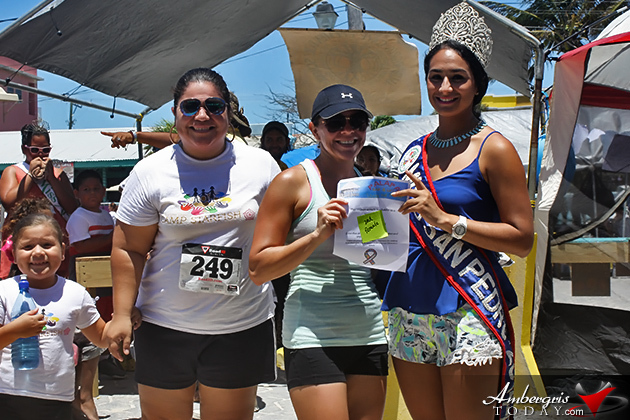 I want to express my great appreciation to Camp Starfish, San Pedro Red Cross, Blue Water Grill, W.O.D. 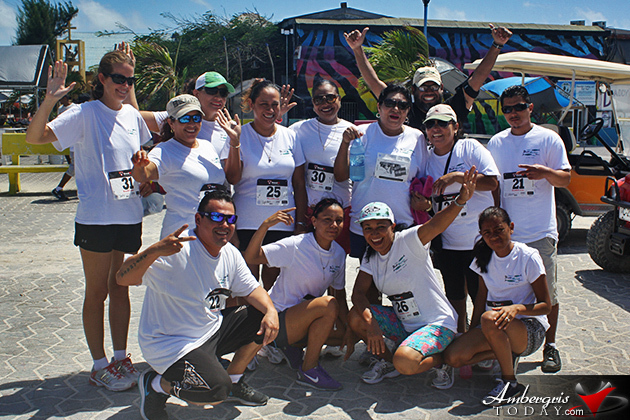 Zone, Crossfit San Pedro and San Pedro Transport Department for your efforts and participation at the event and to all of the staff at Ambergris Caye Elementary School for your continued support of each of the special education students. 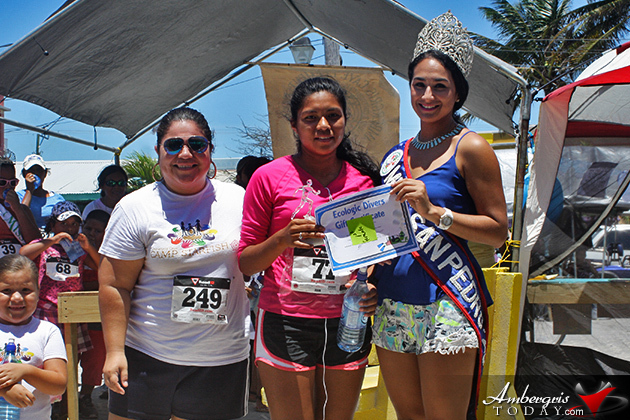 Lastly, I would like to congratulate the winners of the 5K race. 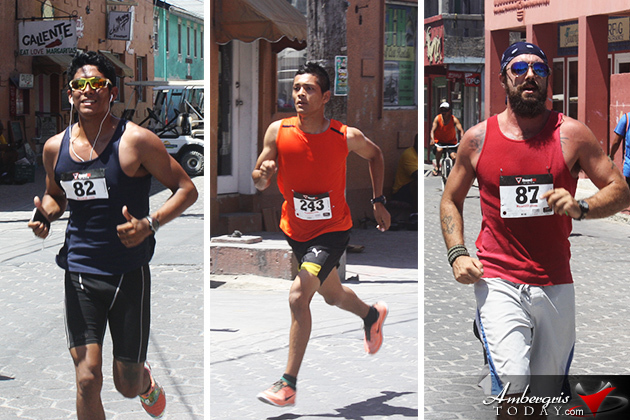 Eric Donis took home the 1st place men’s prize provided by Ecologic Divers, Kent Bob Gabourel was awarded 2nd place with a prize provided by Palapa Bar and Grill and Jonathan Andino was awarded the 3rd place prize given by Estel’s Dine by the Sea. 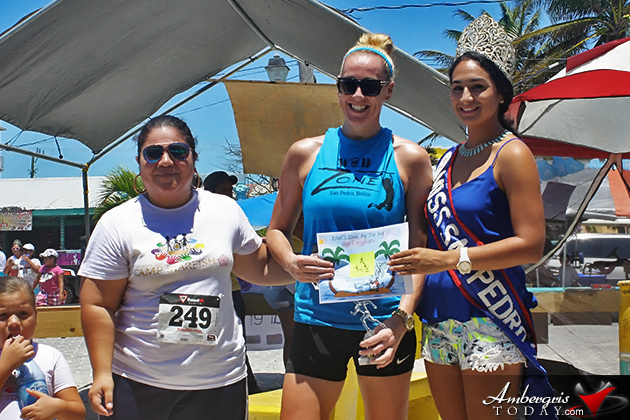 Amy Requena won the 1st place female prize provided by Ecologic Divers, Luisana Guerrero received 2nd place and was awarded a gift certificate to Palapa Bar and Grill and Jennifer Maher from W.O.D. 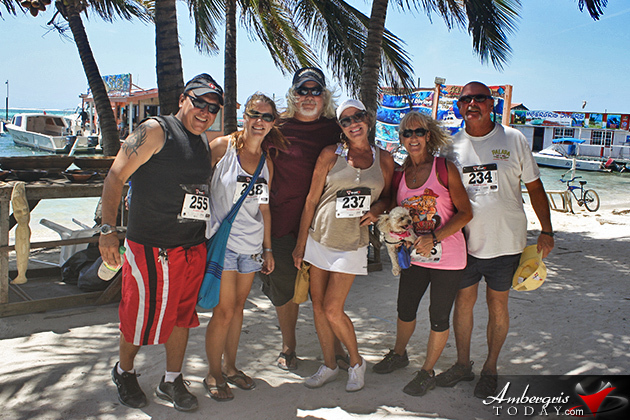 Zone took 3rd place with a gift certificate provided by Estel’s Dine by the Sea. 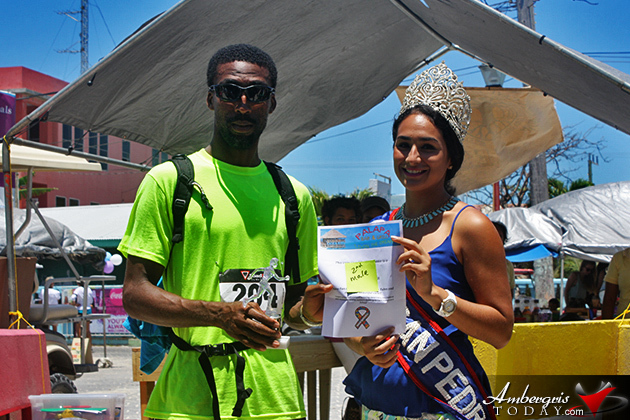 Congratulations to Exodus Black, the youngest runner and to all those who completed the 5K!